Please watch this Customer Video Testimonial Home Theater Design from one of our wonderful Sound Investments Home Theater Specialists’ customers: Chris Rock. 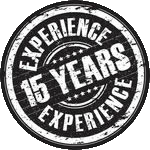 Thank you, Chris, for making this special video testimonial. And if you’re new to Colorado or a longtime resident, please give me a call for a free estimate for your own custom home theater. I can design and build simple, small solutions for your home entertainment area to complete custom home theaters. 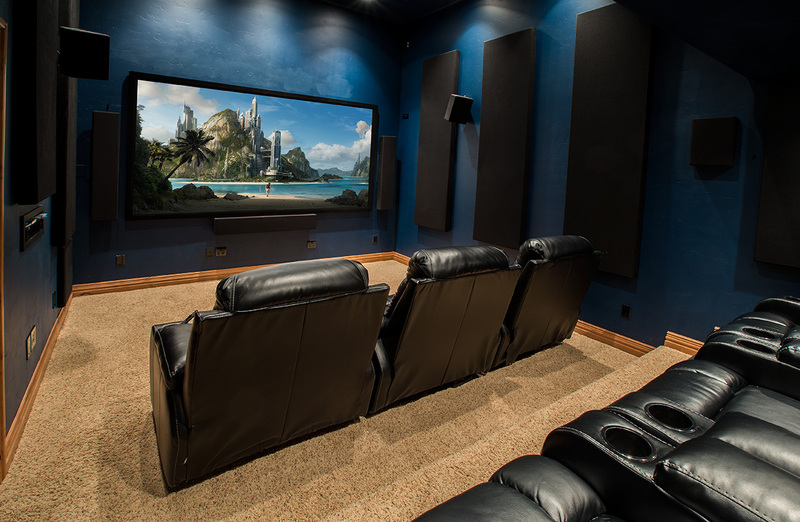 Sound Investments has provided top-quality custom home theaters and media rooms to customers in Greeley, Fort Collins and Loveland for over 17 years. 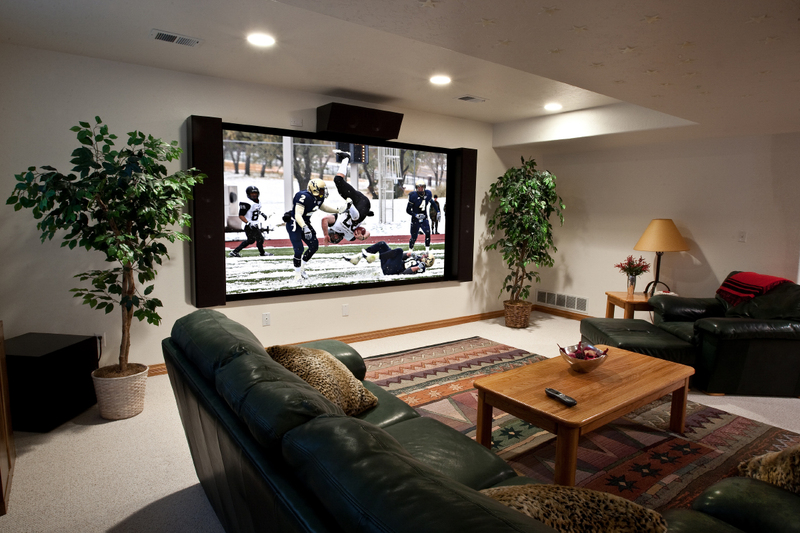 Our home theater installation projects will fit any budget, modest to complex, and every audio visual product is custom designed to meet the specific needs of our clients. 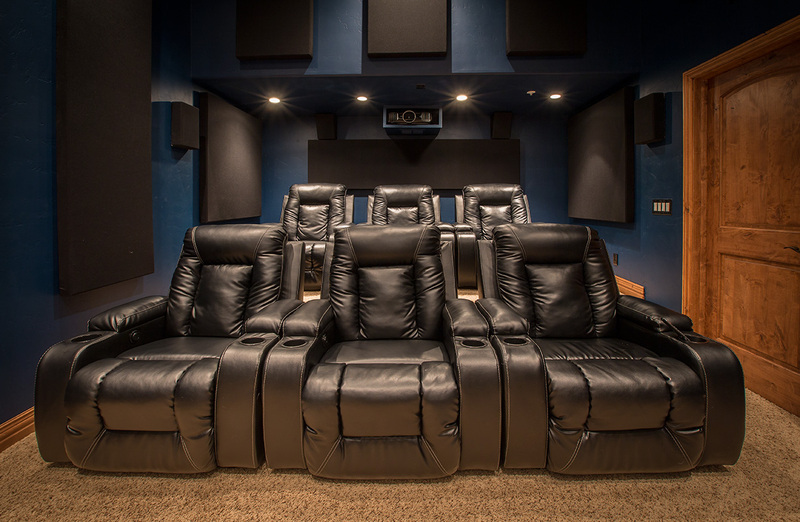 Are you ready to be blown away by a custom home theater of your own? Once you experience our top quality media room and audio visual products, there’s no going back. Furthermore, with our ability to design and build custom speakers, we can make them blend with the existing finishes or disappear all together while satisfying the most demanding audiophile in the family. Also: hide components with quality furniture or custom built cabinetry. Watch movies via bluray , a media server, or on-demand from Netflix or AppleTV. Contact Sound Investments today for a FREE estimate.